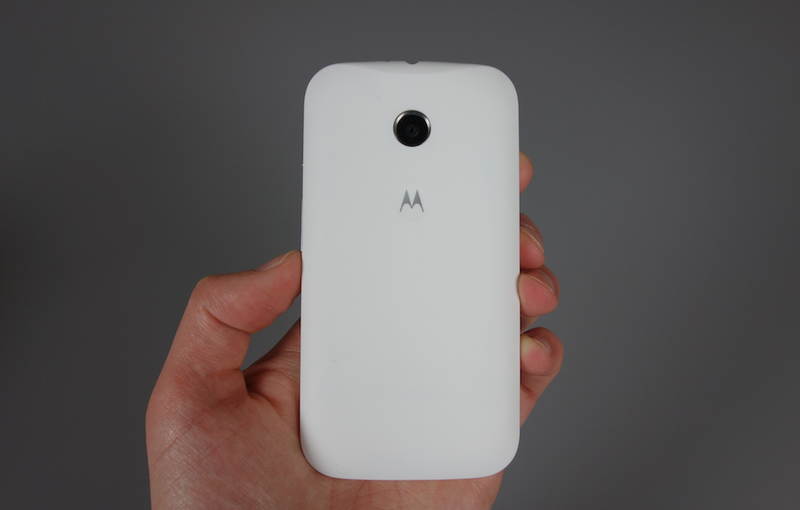 With a Moto E freshly announced and already in our hands, we couldn’t help but whip up a quick unboxing. The phone, while meant for emerging markets and the prepaid world, is incredibly affordable at $129 off-contract. It carries decent specs for a phone targeted at this type of audience, yet also boasts a number of key Motorola features that we have grown to love over the last year. As a recap, the Moto E sports (full specs) a 4.3-inch qHD display, 1.2GHz dual-core Snapdragon 200 processor, 1GB RAM, 5MP camera, 1980mAh battery, and Android 4.4.2 “Kit Kat.” It can be purchased from either Amazon or Motorola today, along with colorful Shells that give its backside some new life. In the clip below, we show you the device, take you on a tour of its hardware, and eventually dive into some of the software. For a phone this affordable, I think it’s safe to say that we are very impressed thus far.